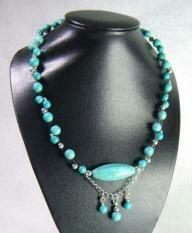 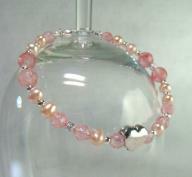 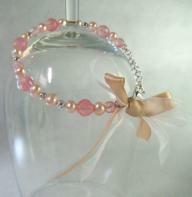 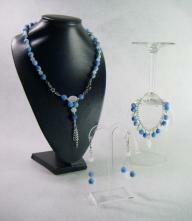 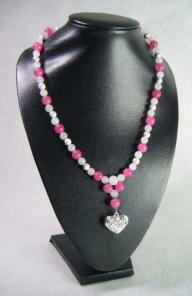 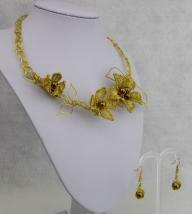 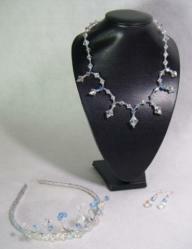 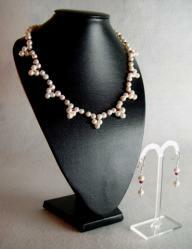 Shell Pearl is amazing, it is real pearl, that has been reformed so that it can be faceted. 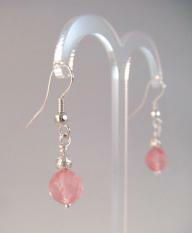 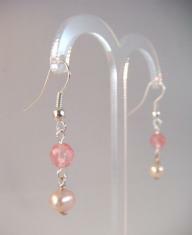 The soft lustre is wonderful, and the beads have a great weight to them, so they feel substantial but are still perfect for earrings. 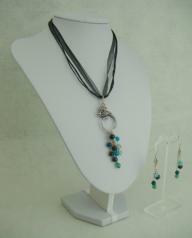 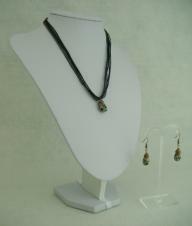 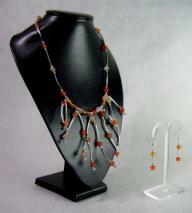 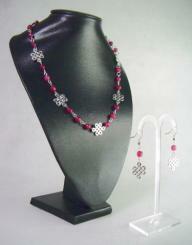 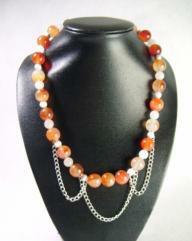 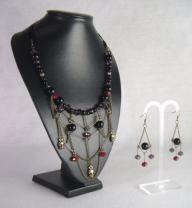 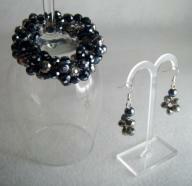 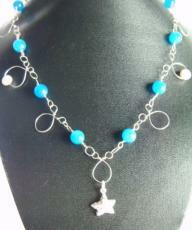 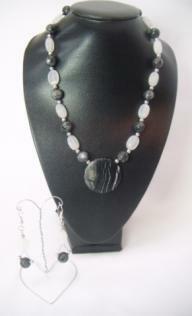 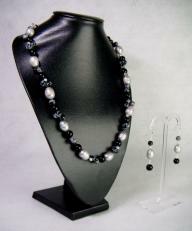 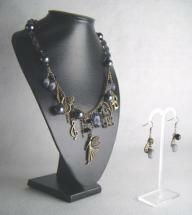 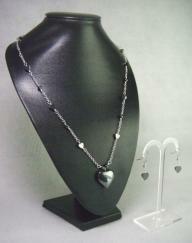 Here I have used stations of Shell Pearl, Black Onyx and silver plated beads on sections of silver plated curb chain. 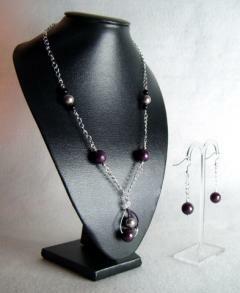 The necklace has a fully handcrafted pendant, featuring a mink and a purple Shell Pearl on silver plated wire, with sections of delicate wire wrapping in deep purple. 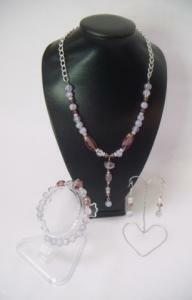 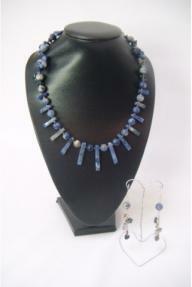 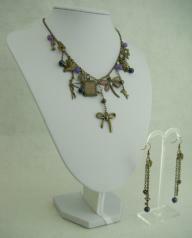 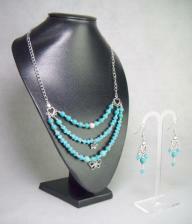 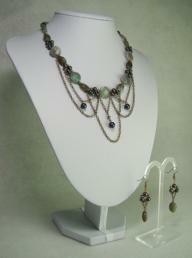 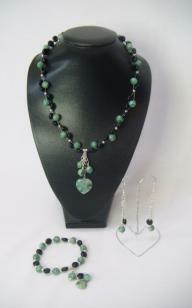 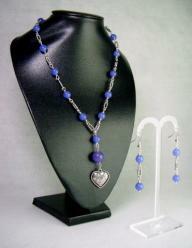 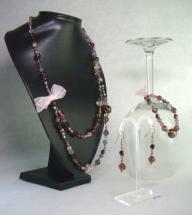 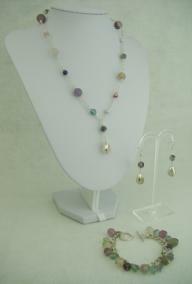 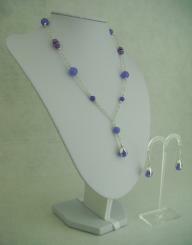 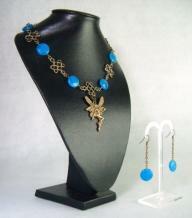 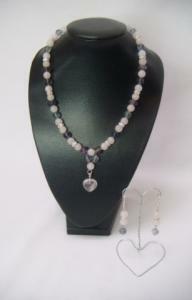 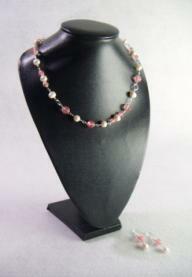 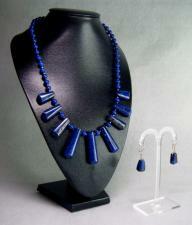 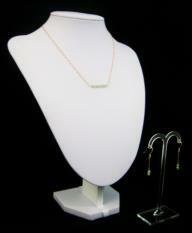 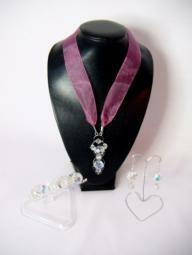 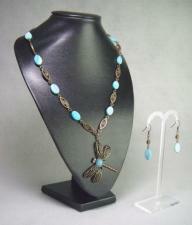 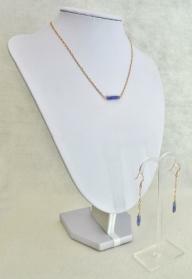 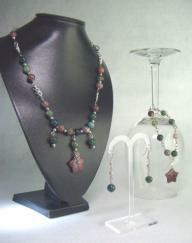 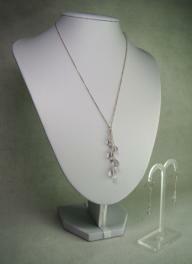 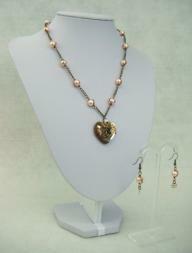 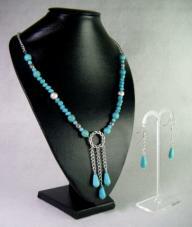 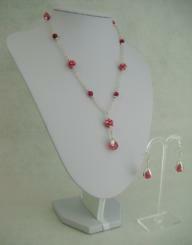 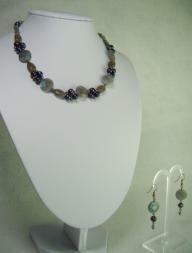 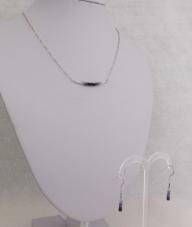 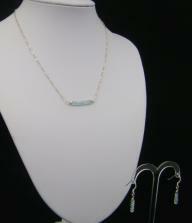 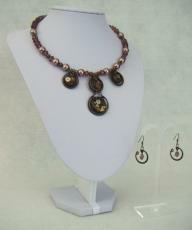 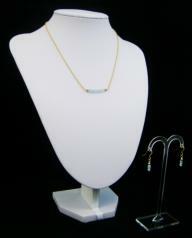 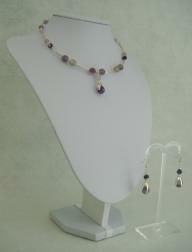 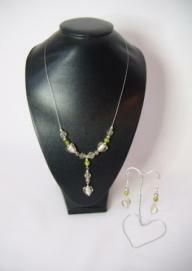 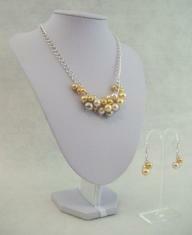 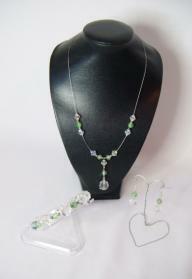 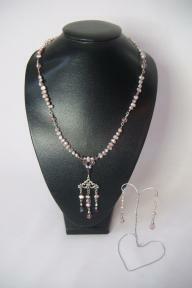 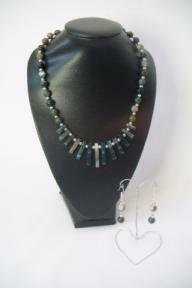 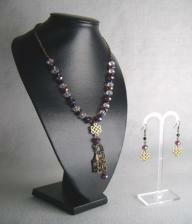 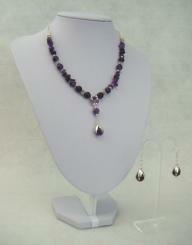 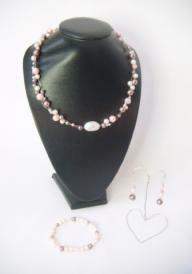 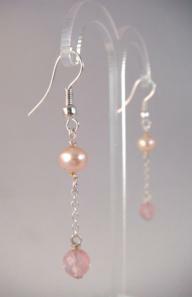 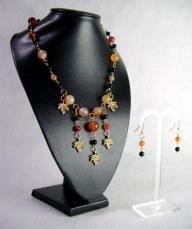 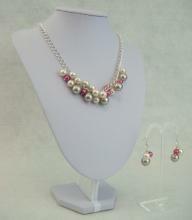 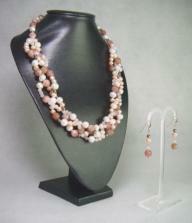 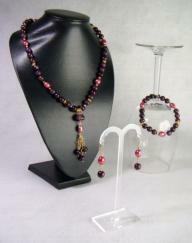 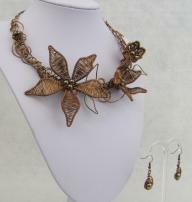 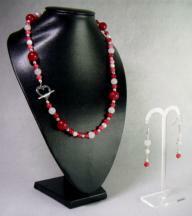 The drop earrings are chain and Purple Shell Pearl, to match the necklace.